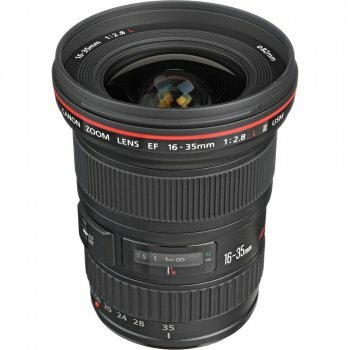 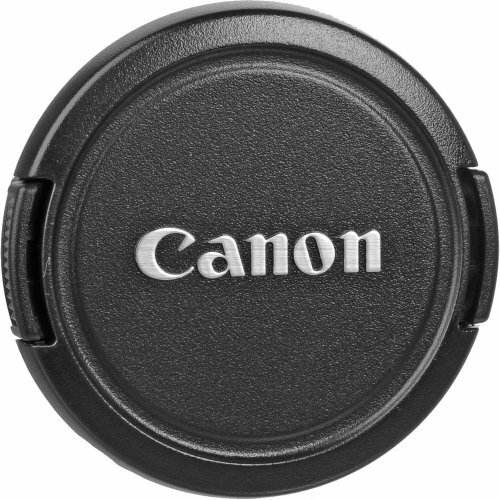 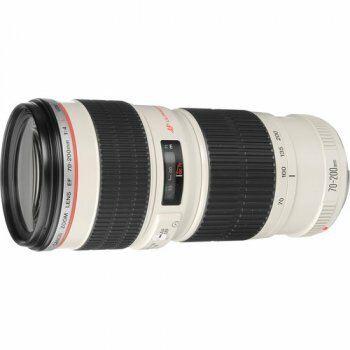 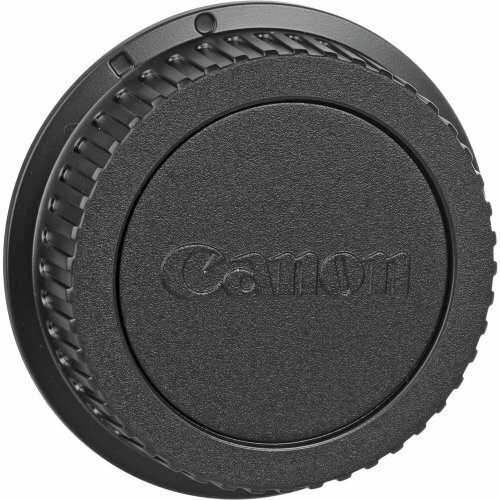 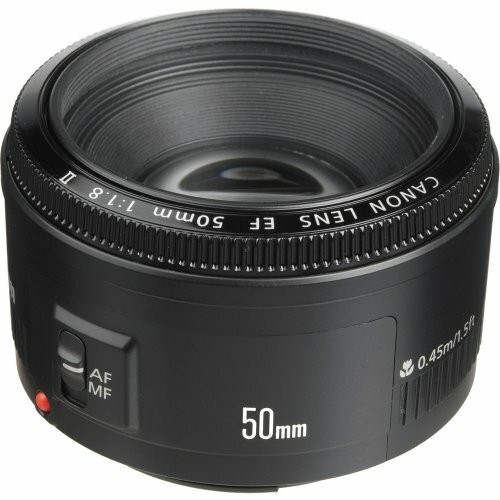 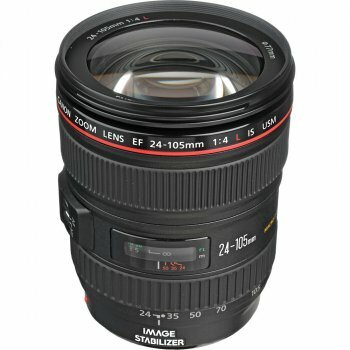 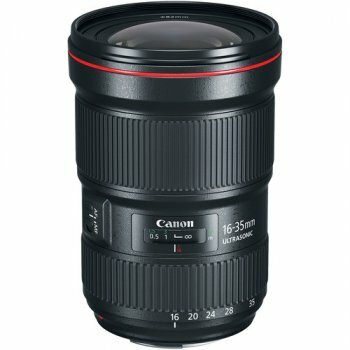 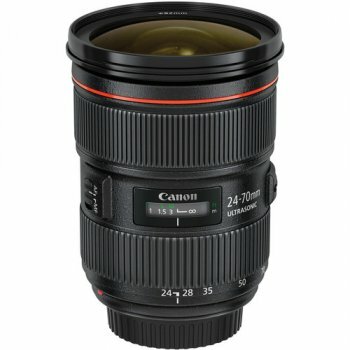 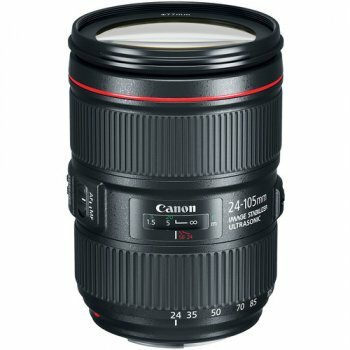 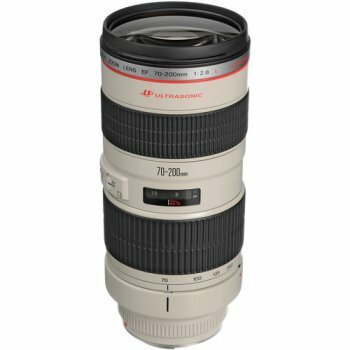 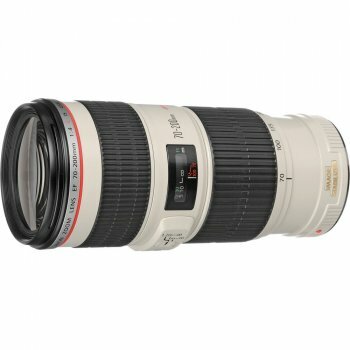 The EF 50mm f/1.8 II Lens from Canon is a standard length prime lens with a fast maximum aperture of f/1.8. 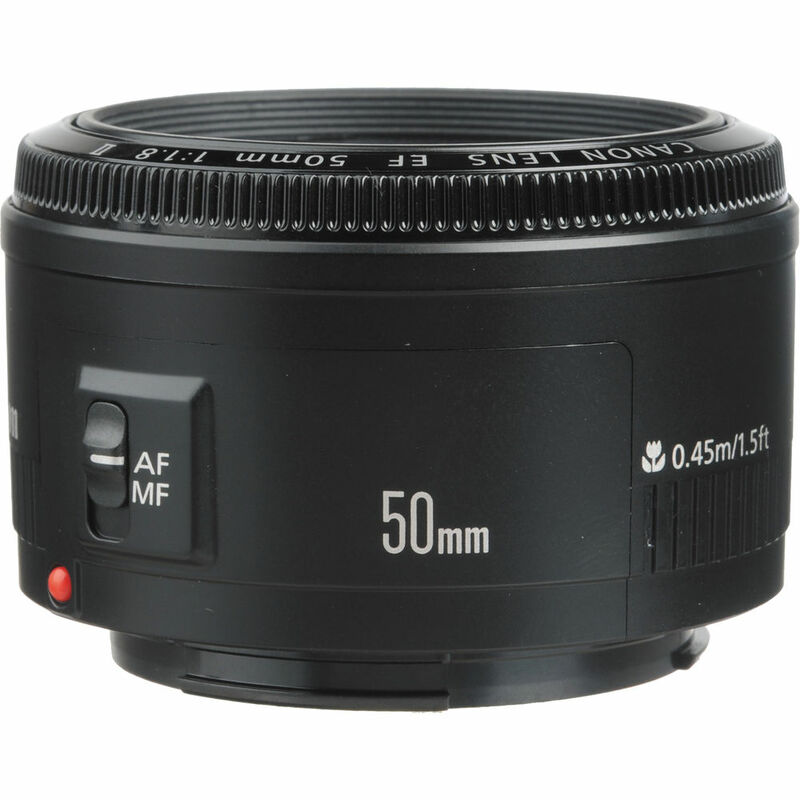 It is effective in low light situations and offers shallow depth of field focus. 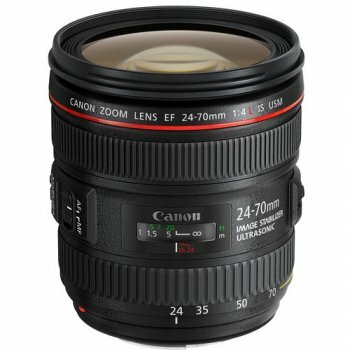 At just 4.6 oz it is a particularly lightweight lens ideal for everyday use. 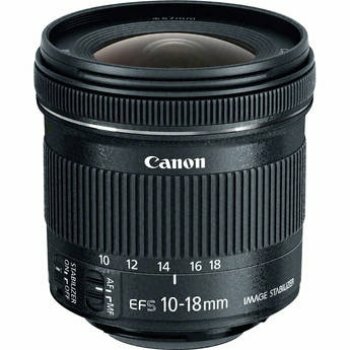 Gaussian optics provide sharp delineation throughout the focus range down to its minimum focus distance is 17.8". 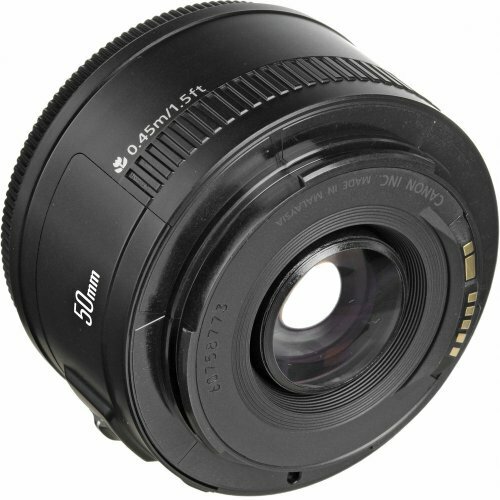 An f/1.8 maximum aperture is effective in low light situations and offers shallow depth of field focusing. 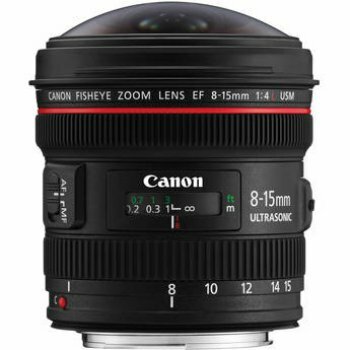 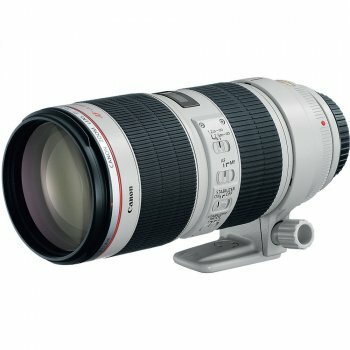 A very lightweight (4.6 oz) and easy to operate lens.